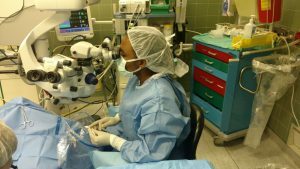 Dr. Eleanor Nche, an ophthalmologist educated in her home country of Cameroon, was working at the Bamenda Regional Hospital when she was selected to work with the Eye Camp–an Israeli medical outreach project, bringing free eye surgeries to Cameroon. 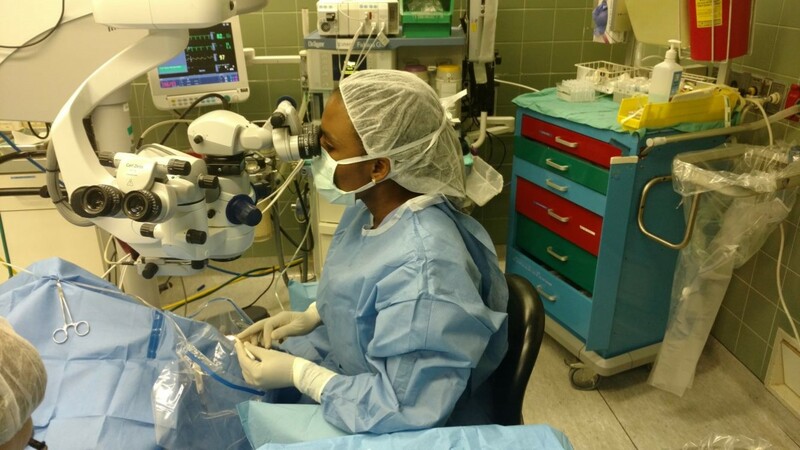 Recognizing her passion for surgery and her quality work with the eye team, Dr. Michael Hapert, team leader, and Prof. Jacob Pe’er, head of Ophthalmology at the Hadassah Medical Organization, helped Dr. Nche secure a place at Hadassah for further specialized training. Dr. Nche dispels misconceptions about racism in Israel. “If I had to choose to have a second country, I would choose Israel,” she says. 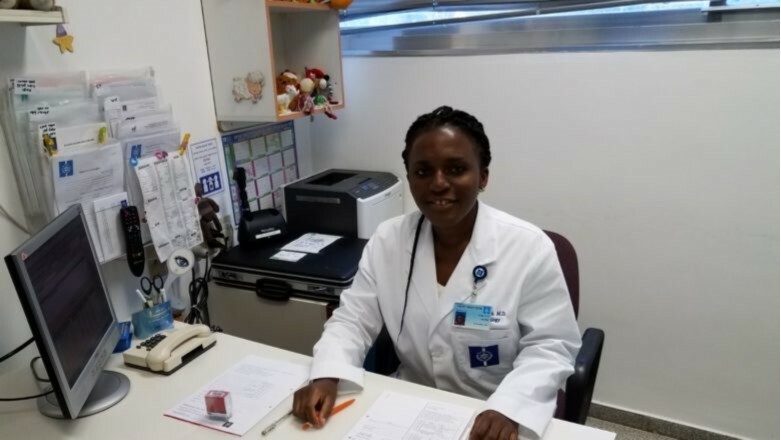 As for the challenges she eagerly took on, Dr. Nche encourages other young women to follow her lead and “claim your spot in the limelight.” Read her interview in Journal du Cameroun.